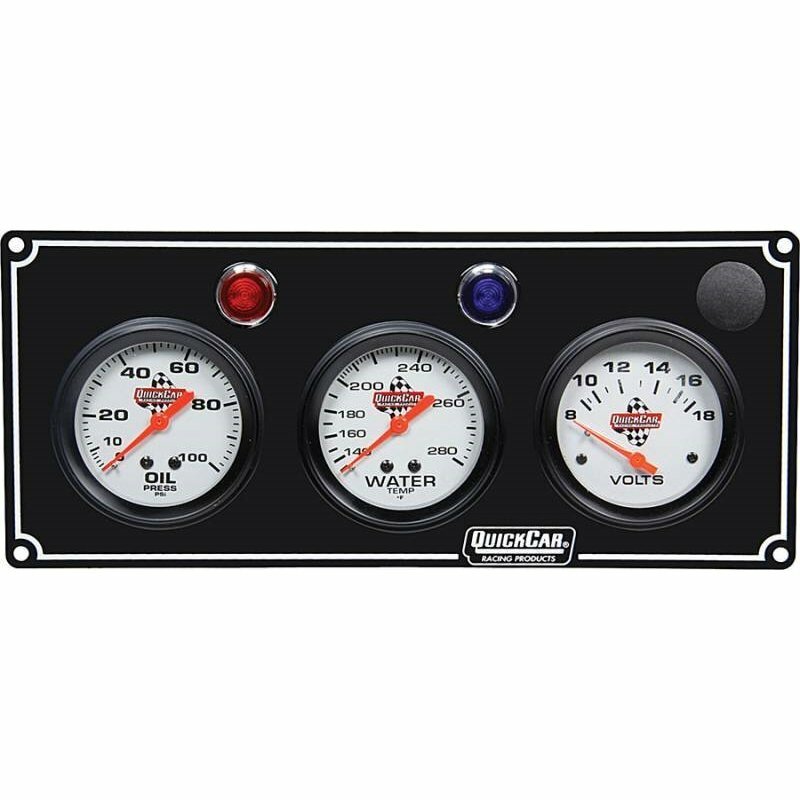 This universal Standard 3-Gauge Panel made by QuickCar Racing is designed utilizing the latest technology. It’s perfect for your race car or your vehicle! Not only are you getting the best quality with a great price, but is made from top notch materials. It’s reliable and efficient!